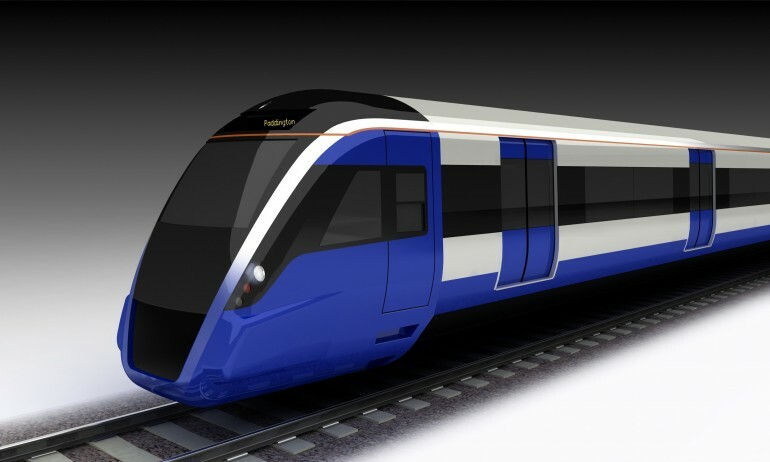 Update on Crossrail rolling stock and depot procurement - Crossrail . For information about the Elizabeth line please visit the Transport for London website. Crossrail today provided an update on its rolling stock and depot procurement process and outlined efforts to realise significant savings for the public purse, running into the tens of millions, by introducing rolling stock to the rail network over a shorter period. As a consequence of the shorter delivery timescales, contract award is not required until 2014 and therefore the issuing of tender documents can be deferred, allowing the conclusions of the Government’s review of public procurement to be taken into account. To deliver Crossrail services, around 60 new trains will be required. Train costs will be paid by Transport for London as each new train becomes available for passenger service. By reducing the time period between train delivery and entry into full passenger service, significant operational savings can be realised. Continuing with the original procurement programme would have delivered the new train fleet earlier than was necessary. Crossrail now expects tender documents to be issued in 2012 to ensure that the bid period is not extended unnecessarily resulting in increased costs to bidders. Crossrail had previously indicated that the tender would be issued in late 2011 with contract award in late 2013. The review of public procurement is examining whether the UK is making best use of the application of EU procurement rules, as well as the degree to which the Government can set out requirements and evaluation criteria with a sharper focus on the UK’s strategic interest and how the Government can support businesses and ensure that when they compete for work they are doing it on an equal footing with their competitors. As a result, Crossrail will introduce rolling stock to the Great Eastern Main Line from May 2017, rather than December 2016, with the fleet progressively introduced to the existing rail network well in advance of services commencing through Crossrail’s central section. Under the previous timescales much of the fleet would have been stored waiting for the Crossrail tunnels to be completed. The scale of the operational savings expected remains commercially confidential while the procurement process is ongoing. The Government's review of public procurement is part of the Growth review. All shortlisted bidders performed strongly at pre-qualification stage. Alstom Transport has subsequently withdrawn from the Crossrail rolling stock and depot contract shortlist. Each Crossrail train will be around 200 metres in length and able to carry up to 1,500 passengers. The capital cost of new Crossrail rolling stock and depot facilities is in the region of £1bn. As announced in the Comprehensive Spending Review last year, Crossrail will be delivered in full from Maidenhead and Heathrow in the west to Abbey Wood and Shenfield in the east. Services will commence through the central tunnelled section in late 2018 followed by a phased introduction of services along the rest of the Crossrail route thereafter.